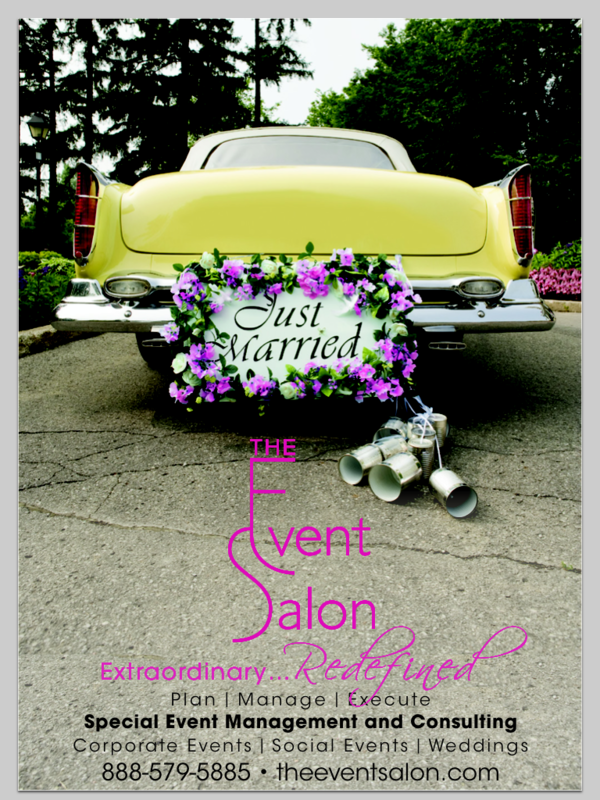 Be sure to check out the Winter 2011 issue of Get Married magazine, either by picking up a copy or getting the digital version. We are super thrilled to be a part of it with our brand new ad and directory listings! COVER STORY: Rustic Reinvented! Down-on-the-farm gets a fresh edge with relaxed sophistication that takes just a few tricks. Wedding Designer Keith Robinson shows how to meld old and new, borrowed and trendy blues. Mix just-out china with vintage finds. Add a locavore menu and crafty favors. The result? Instantly intimate and inviting. See the rustic slideshow here! The Real Deal: Swoon over tons of fabulous real weddings and real-bride inspirations! For Richer or Poorer: Experts give it to you straight about your pressing money questions! Winter 2011 Cover Shoot: Go behind the scenes of Get Married’s latest cover shoot at Serenbe. New Farm to Table Catering: See why brides are choosing locally grown foods for their reception menus.